The creamy sunflower seed dressing for this hearty summer salad is flavored with za’atar, the classic Middle Eastern spice mix that often includes thyme, oregano or marjoram, sesame seeds, tangy sumac and often salt. It really brings out the fresh flavors of the squash, corn and kale, which are at their peak during the summer. 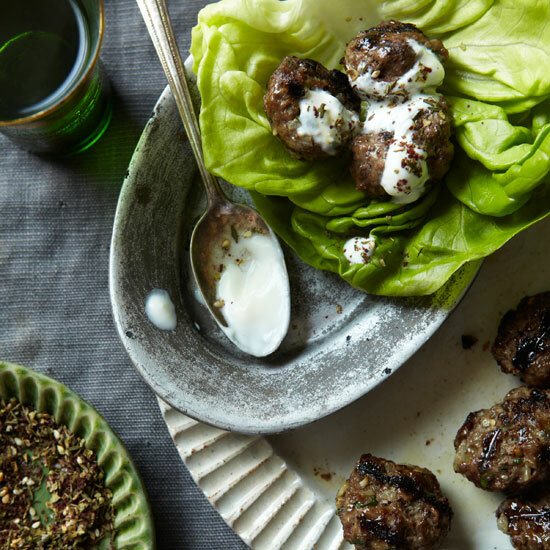 Time to stock up on this Middle Eastern spice. 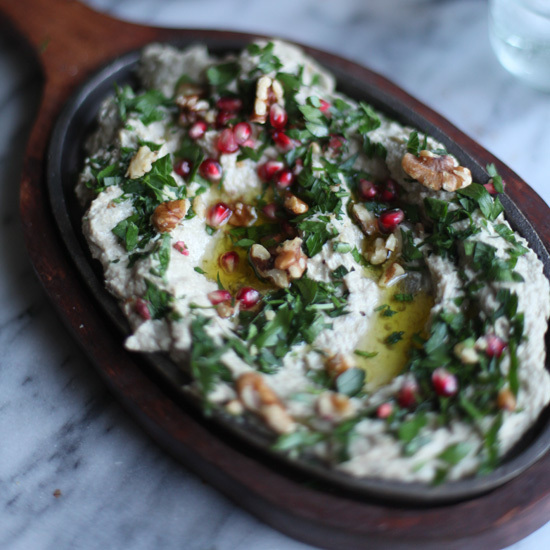 Upgrade your favorite dishes with Za'atar, the delicious Middle Eastern blend of sesame seeds, herbs and sumac. 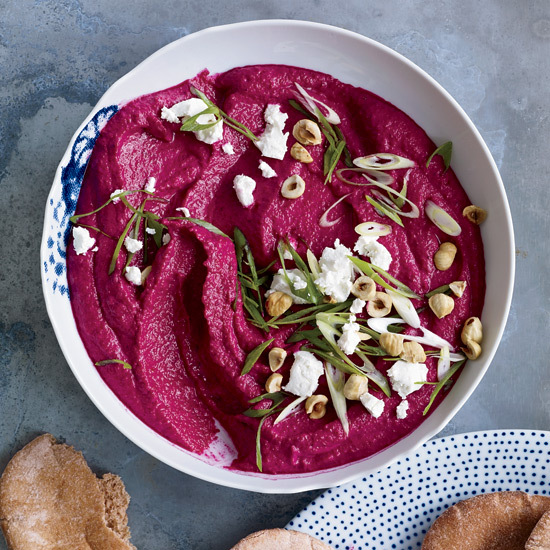 Impress guests with this beautiful bright red dip. 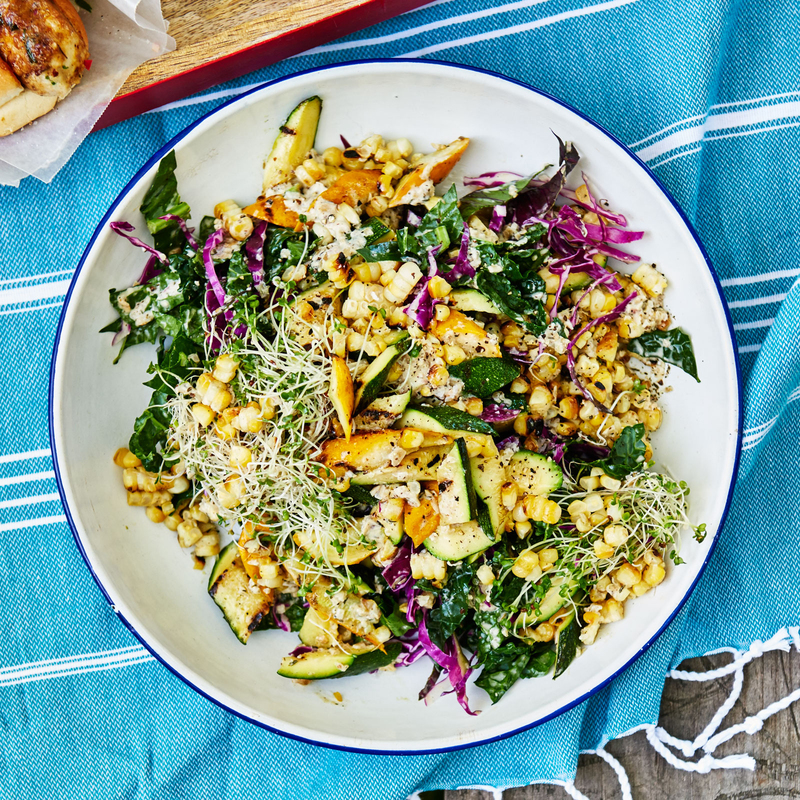 The creamy sunflower seed dressing for this hearty summer salad is flavored with za'atar. 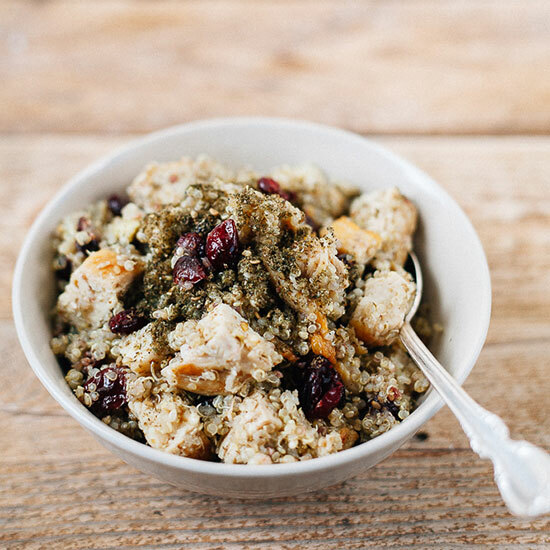 Tossing quinoa with Za'atar is a simple way to boost the flavor in this healthy dish. 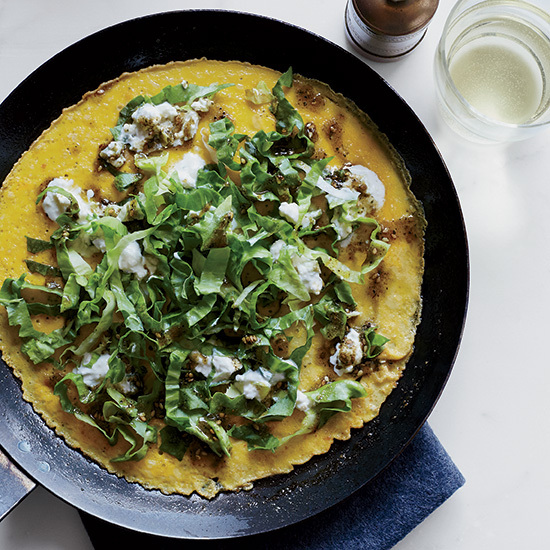 These spicy vegetarian omelets come together in just 20 minutes. 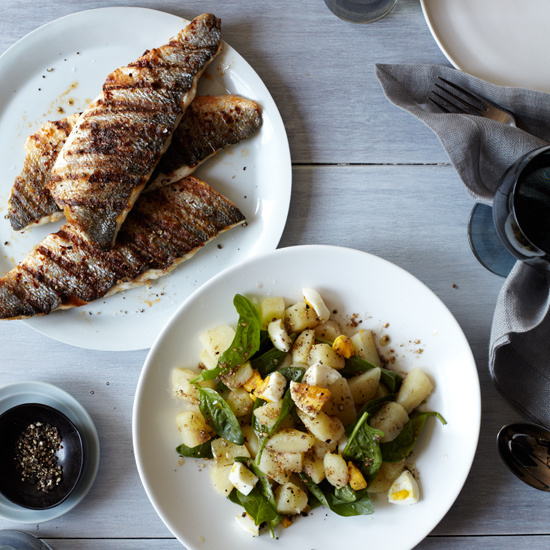 Star chef Michael Solomonov flavors the warm potato-and-egg salad here with a red wine vinaigrette, then spices it with za'atar. Store-bought pizza dough is a great shortcut for these tasty flatbreads.